What Must Have Accessory Can't You Live Without? 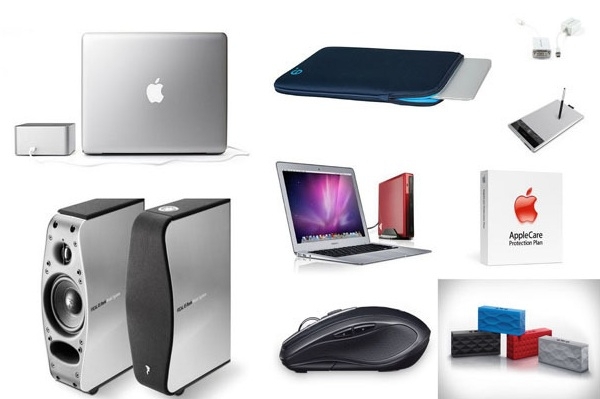 "Looking to spruce up that new Mac you got for the holidays? Our list of recommended hardware is meant to make your Mac perform better than it already does." I'm liking the idea of the Jambox from Jawbone, I may have to pick one of those bad boys up. What are your thoughts on must have accessories for your Macs?